Once upon a time, when yachtsmen in the West thought of Asia they imagined the exotic Orient and its inscrutable inhabitants, and mysterious destinations such as the Spice Islands. Truth be told, it was no wonder they had such a simplistic notion of the region as cruising in Asia, especially for a non-local, was no simple matter. 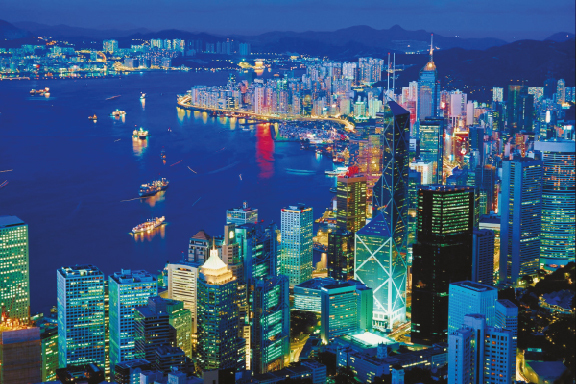 But as the Asian Century powers on, yachts and superyachts are an increasingly common sight on Asian waters and the support facilities available to them have improved immeasurably. 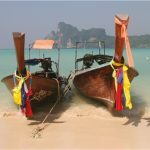 I would go so far as to predict that Asia will soon be seen as the next great destination for those who enjoy yachting. 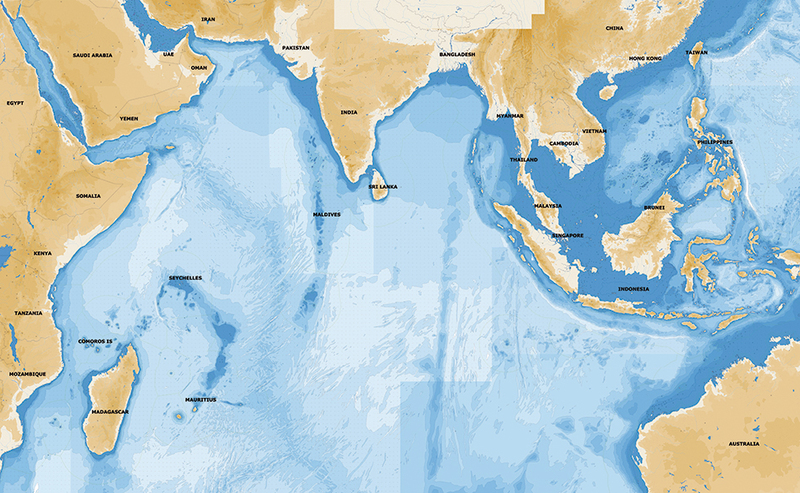 Whether you are coming from the Red Sea via the Maldives, India and Sri Lanka, or from the Pacific Ocean via Australia, Japan, the Philippines and Indonesia, once your vessel is in the region you can slow to a more leisurely pace and follow the trade routes followed by Chinese traders and European and Arab spice merchants in days of yore. Routes are readily identifiable and past issues with piracy in the Malacca Straights have been addressed thanks to the Information Fusion Centre, which coordinates the resources of several navies. 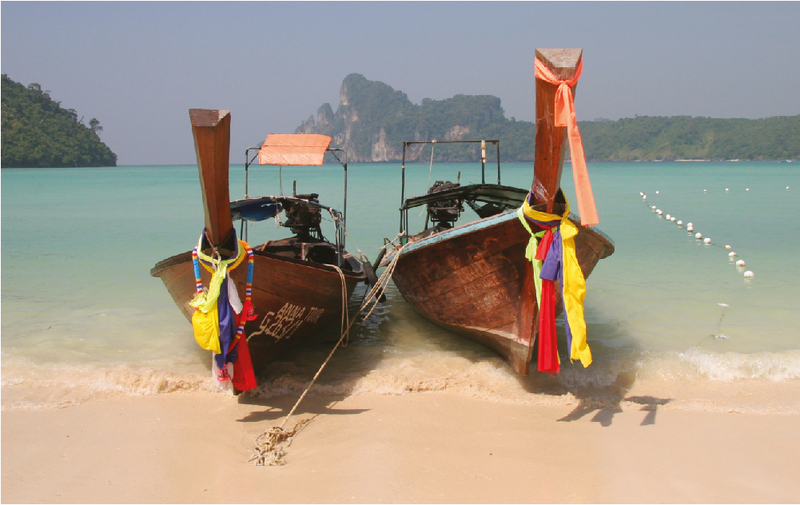 South-East Asia has led the way in developing a vibrant yachting scene to complement its growing tourism industries. The Coral Triangle (an area encompassing the tropical marine waters around Indonesia, Malaysia, Papua New Guinea, Philippines, Solomon Islands and Timor-Leste that contain at least 500 species of reef-building corals) offers the world’s best scuba diving and Hong Kong and China are opening new marinas to service the growing ranks of Chinese yacht owners as well as foreign visitors. Existing superyacht hubs in Singapore, Phuket and Bali are renowned for being great bases from which to explore. Centres such as these offer quality fuel, gourmet provisions, exotic flowers, spare parts and technicians. As international flight centres they allow easy access for crew and guests and allow special items to be flown in too. For those who want to get away from tourist hotspots there are still plenty of remote, little-visited islands to be found in Indonesia, Borneo and Myanmar. Professional superyacht agents have helped make these islands more accessible to the adventurous, providing all the usual luxuries expected aboard a superyacht, plus a few special treats. In fact, agents such as www.yachtsupport.org have developed sustainable charity programs within the region to provide remote coastal communities with schoolbooks and supplies, which they encourage visiting superyachts to deliver. The Yacht Support Group has truly taken up the YachtAid Global idea of ‘Changing the world without changing course’. 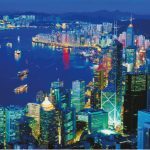 Owners and crew alike will be stunned by Asia’s natural beauty, enchanted by its elegant hotels and charmed by the people of this vibrant, colourful and increasingly important region. We eagerly await your visit.